Heat escapes from uninsulated or poorly insulated buildings through external walls, the roof, the doors, floor and windows. 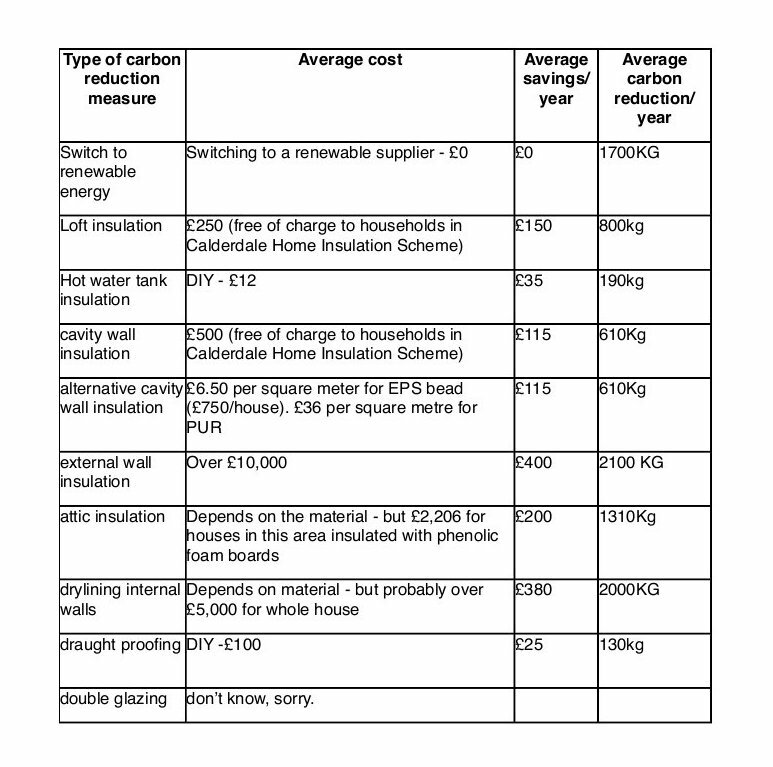 So if you live or work in an uninsulated or poorly insulated building, you’re basically paying to heat the street. There are different types of insulation for different types and ages of building. 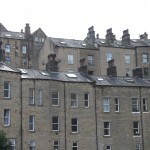 For most post- 1930 buildings, it’s fairly simple and cheap to install cavity wall and loft insulation. 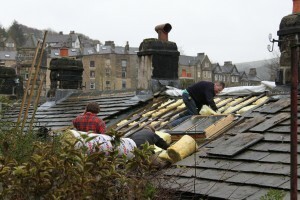 Most houses of this type in the Upper Calder Valley are already insulated. Yorkshire Energy Services was offering free loft & cavity wall insulation to all households in England, but I’m not sure if this is still available now that the Green Deal’s started. 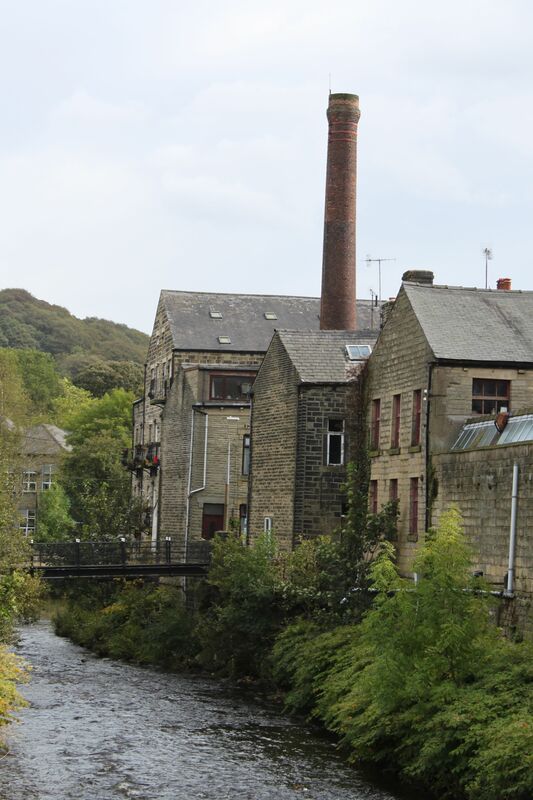 Nearly 3,500 households in Calder Valley live in houses that were built before 1930 and can’t be insulated cheaply. For this reason, they’re called Hard To Treat (HTT) houses. Several businesses premises in the area are in the same kind of old building. These older houses typically have attic bedrooms instead of lofts, and either solid stone walls, or stone walls with random or alternative cavities. 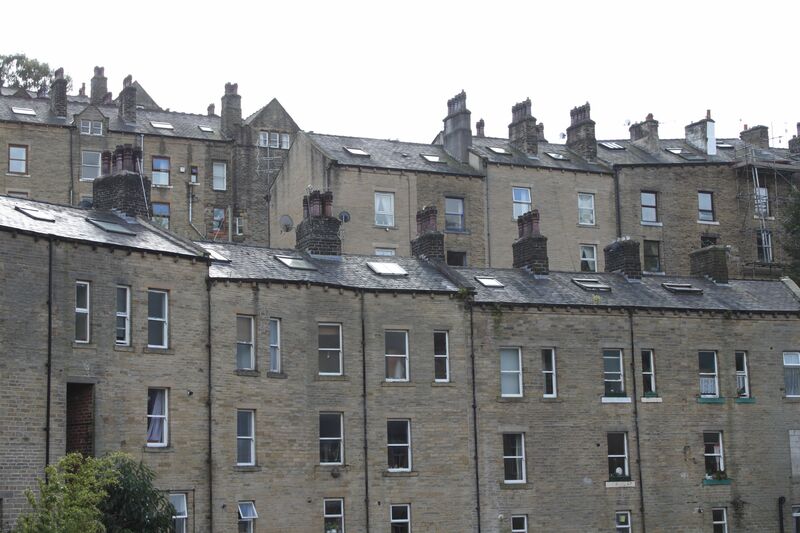 The walls let out twice as much heat as conventional cavity walls and most of these old houses aren’t insulated. So they have a higher carbon footprint than more modern houses and cost more to heat. 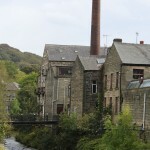 It could be worth finding out if your house is one of the few old houses in the Hebden Bridge area, or one of more in Todmorden, that are suitable for this kind of insulation. It only works for buildings with cavity walls that can take alternative cavity fill – either Expanded Polystyrene Beads (EPS) or Polyurethane Foam (PUR). For advice on this, you can email heat@calderdale.gov.uk, or phone them on 0845 245 6000. Alternative cavity fill is pumped into the walls from the outside of the house. There’s minimal disruption and some households are eligible for an interest-free loan from the Calderdale Credit Union to pay for EPS insulation. This adds insulation to the outside walls. 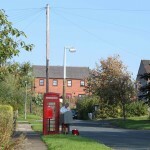 It needs planning permission and it’s very expensive. 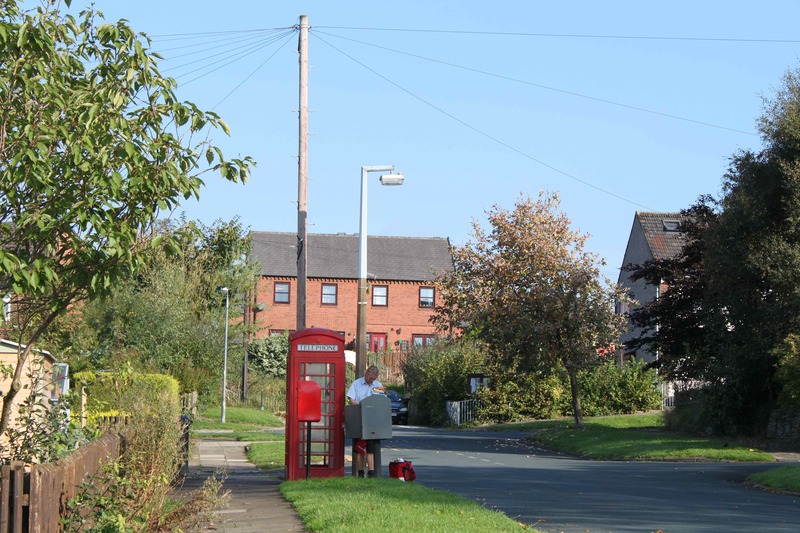 Only listed buildings need planning permission for dry lining. There is a range of different dry lining materials – some made from more environmentally friendly substances that others. Installing dry lining is a skilled job – if it’s not done properly, it can cause condensation and damp. (If you can recommend a skilled tradesperson who’s done dry lining for you, please post their contact details in the comments box with a brief description of the work they did for you.) Be prepared for mess and disruption if you have dry lining installed, because before it’s put in place, usually skirting boards and door and window frames have to come out. They are replaced on top of the insulation. 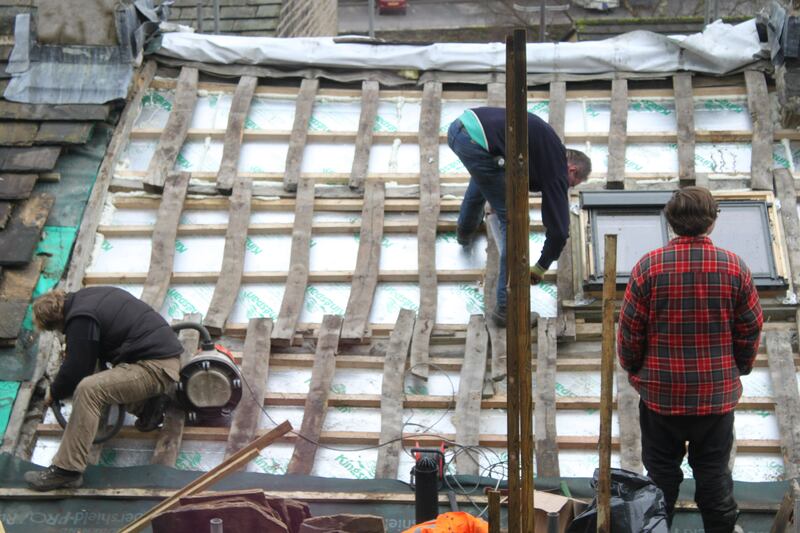 Attic roofs can be dry lined using phenolic foam boards, aerogel dry lining ( which is much more expensive than phenolic foam, but doesn’t reduce the height and size of the room as much), or natural dry lining materials such as Isonat. This is made from hemp and recycled cotton fibres. It comes in slabs and can be used on walls, underfloor, on sloping attic roofs and in lofts. It costs about £11.50 per square metre at 100mm thickness. My neighbours had their attic roof tiles off and installed insulation in the roof – first kingspan, installed from inside the house (this photo), then thick rolls of insulation on top of the kingspan (next photo).